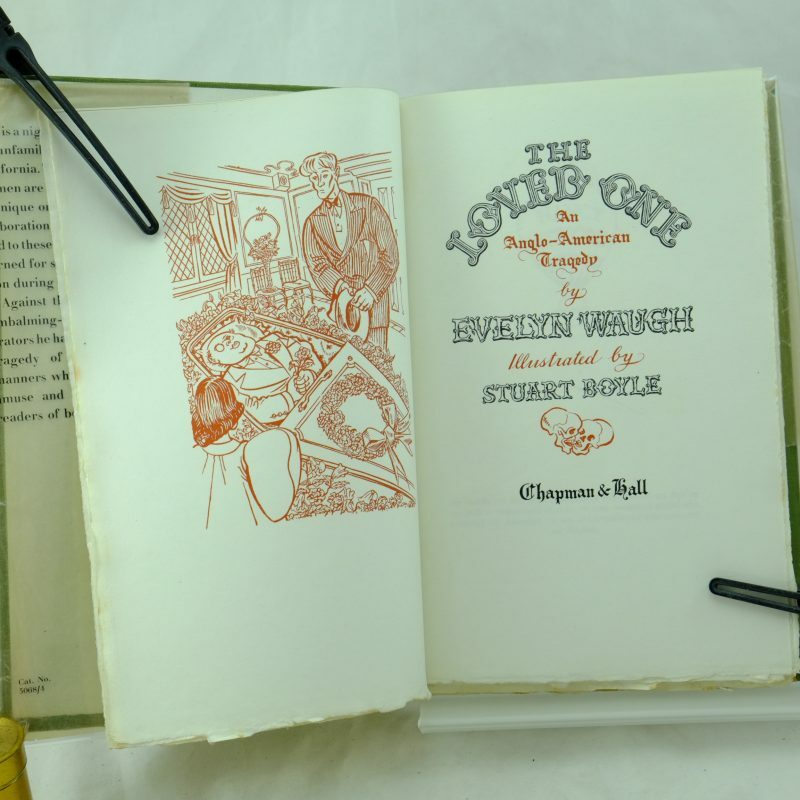 The Loved One, signed by Evelyn Waugh and illustrator, with DJ. 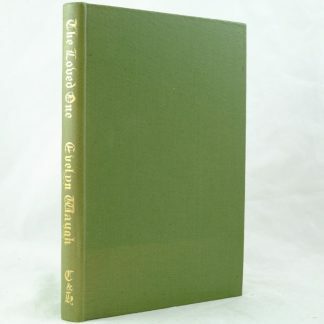 The Loved One, An Anglo-American Tragedy. 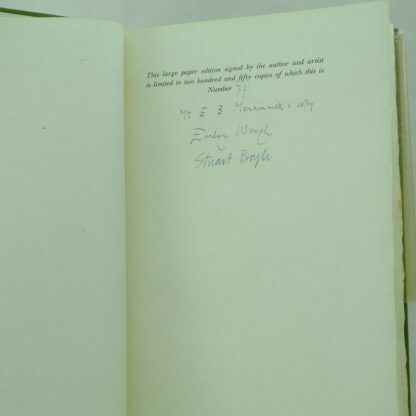 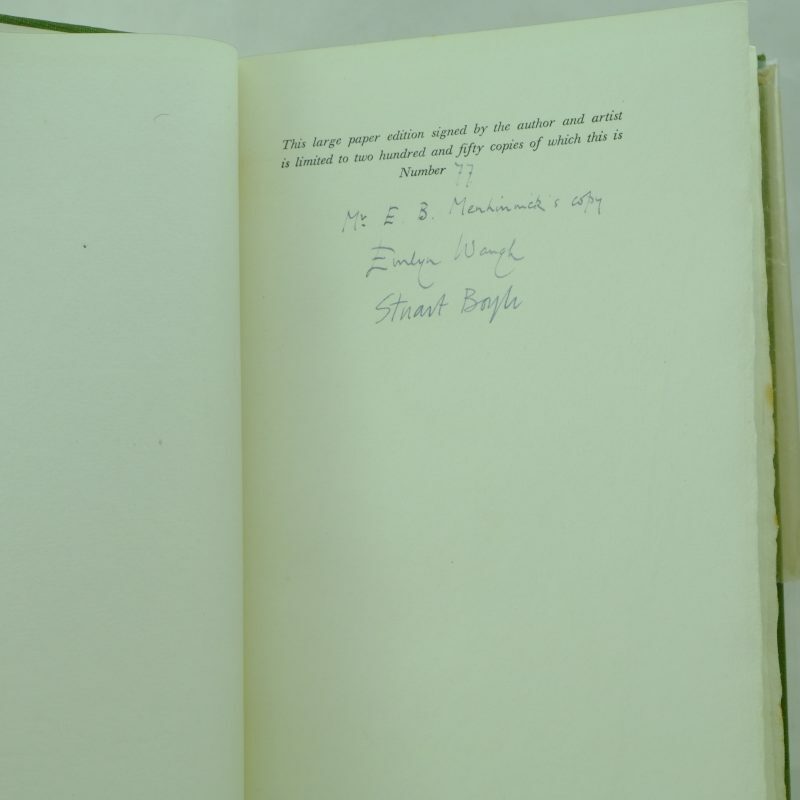 Signed by Evelyn Waugh and Stuart Boyle. 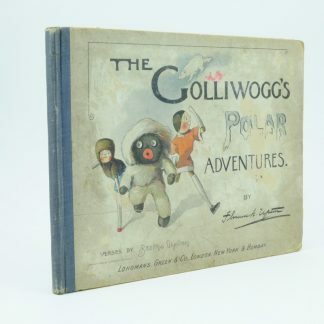 A limited edition signed by the author and illustrator, Stuart Boyle. 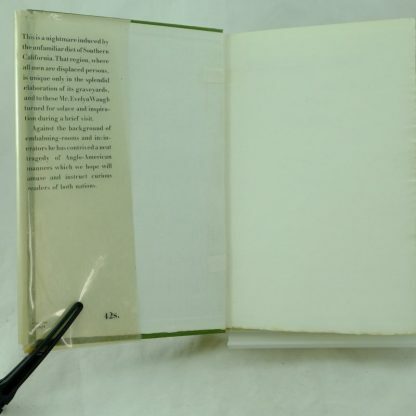 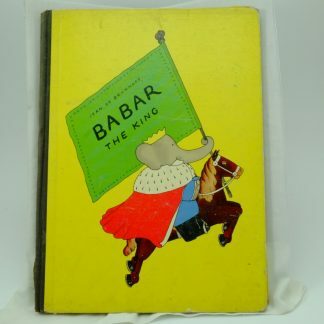 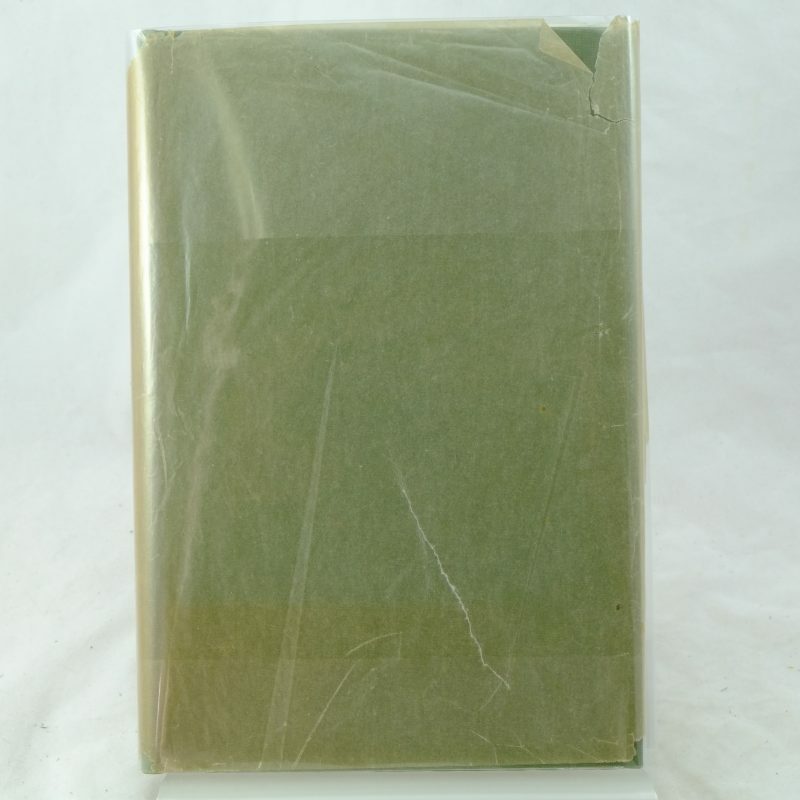 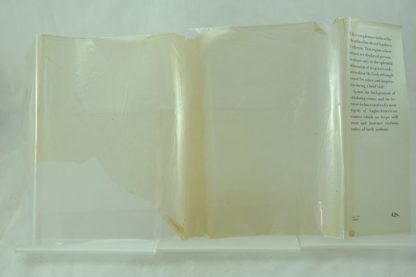 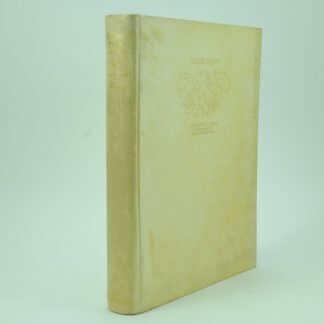 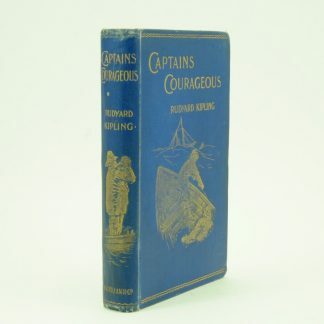 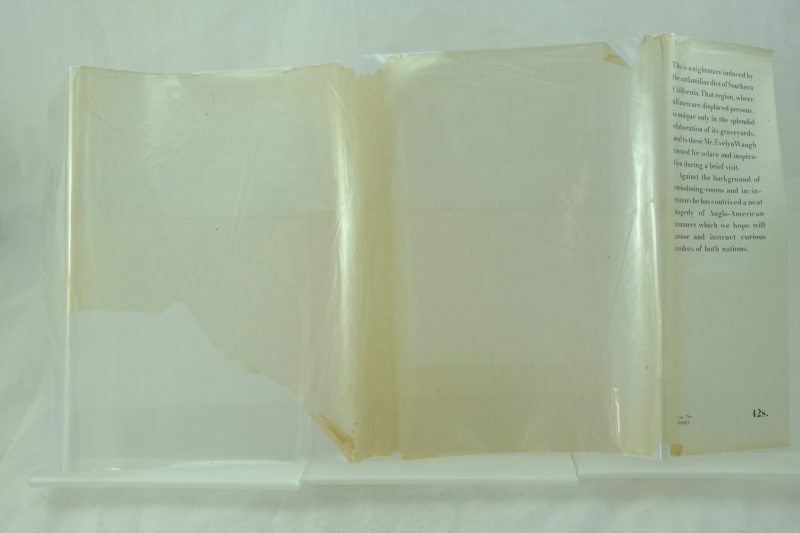 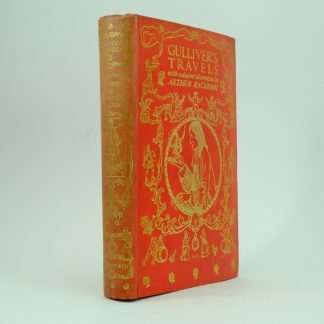 The Loved One is encased in original glissine dust jacket and is a very rare find in such near fine condition. 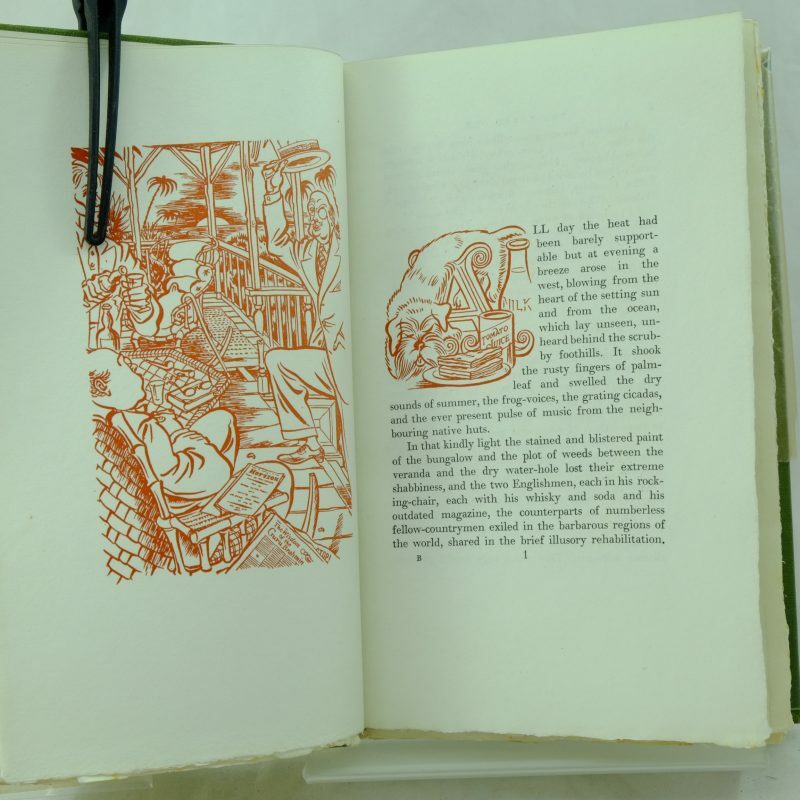 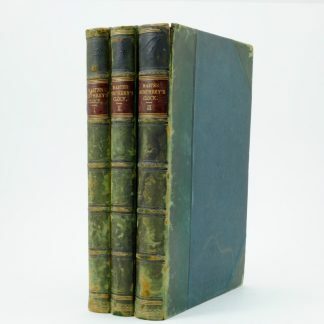 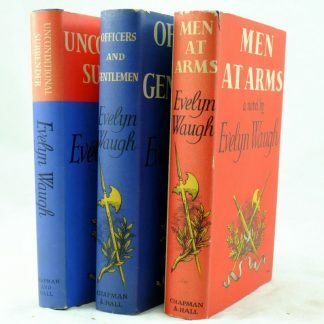 Browse other first edition books by Evelyn Waugh.